Ready to have your tiny minds blown? Whenever Ste Bishop has his fingers in the musical pie, you know that when he pulls them out he’ll have found a beautifully tasty morsel for you to feast on, and that’s clearly the case with this truly special event hosted at The Northern Charter art gallery on Saturday 26th May. Adrena Adrena is a collaboration between visual artist Daisy Dickinson and drummer E-Da Kazuhisa (previously the drummer of Japanese noise band Boredoms), currently blasting out the riddim with electronic/post-rock band Seefeel. 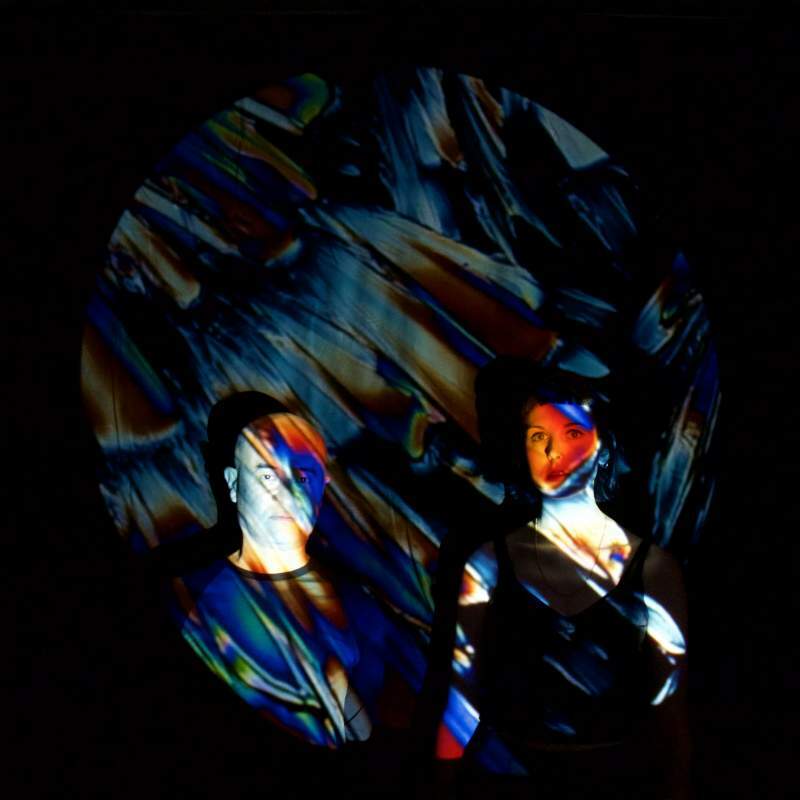 The duo cut a raw blend of drums, noise and organic visual work, featuring in their performances an eight foot white sphere which hangs above Kazuhisa’s drum kit upon which Dickinson maps videos. The pair also collaborated on Man On The Hill, a short film which features E-Da playing a set of drums engulfed in flames halfway up a mountain. The film has since been featured on the British Film Council website and has been nominated for a whole host of awards. Support on the night comes from Möbius, who bring their dual-vocal ambient drone to the party; while atmospheric noise to disrupt the calm comes from Drooping Finger.